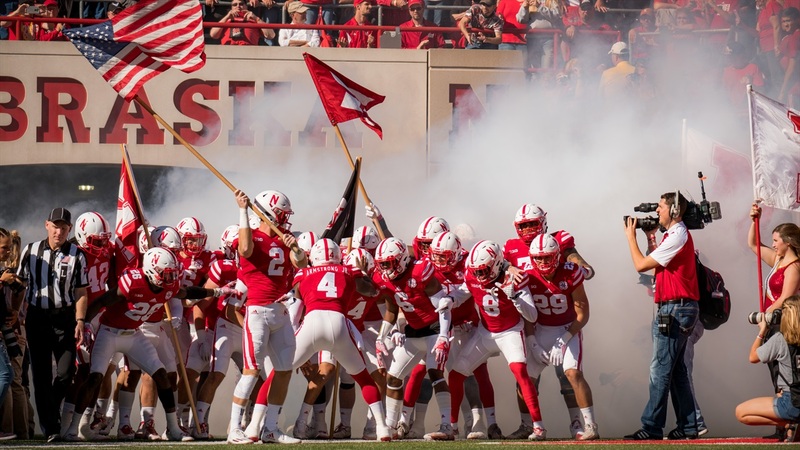 Nebraska was left to look for a final tight end in its 2017 class following the decommitment of Reese Leitao, but the Huskers have filled the open position with Kurt Rafdal. Rafdal had been committed to Indiana since Oct. 13, but decommitted after Indiana tight ends coach James Patton was relieved of his duties by new Hoosiers coach Tom Allen. As a senior, Rafdal earned first team all-state honors while leading Carmel High School to a 10-4 record and the Indiana Class 6A state championship. Rafdal is listed as a 3-star recruit with an 85.